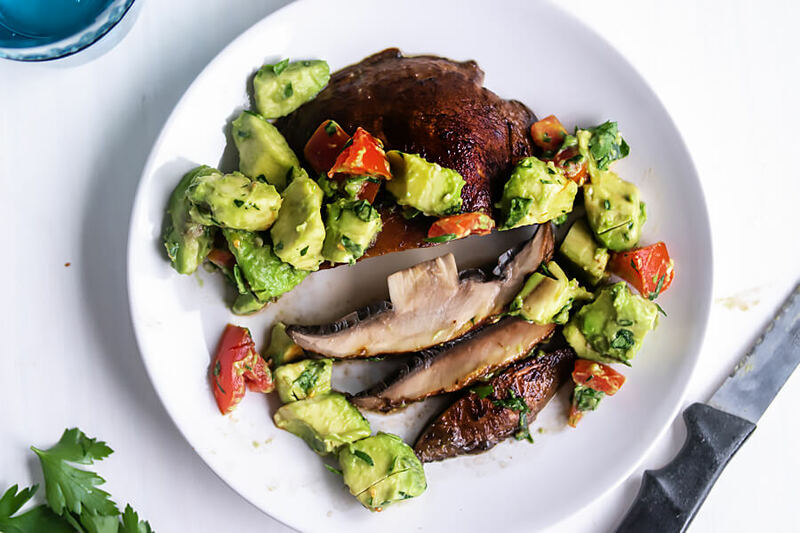 Whether it’s BBQ season or you’re just in the mood for something smoky and grilled, this marinated portobello mushroom steak is the answer to any vegan keto cravings! 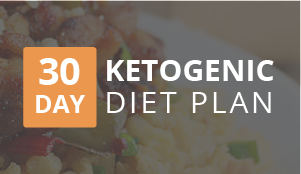 The perfect option for a vegan keto dinner. 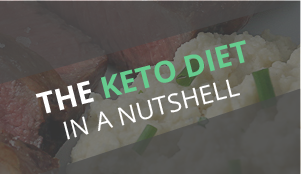 Fitting in enough fats can be a challenge when eating vegan recipes on a keto diet. 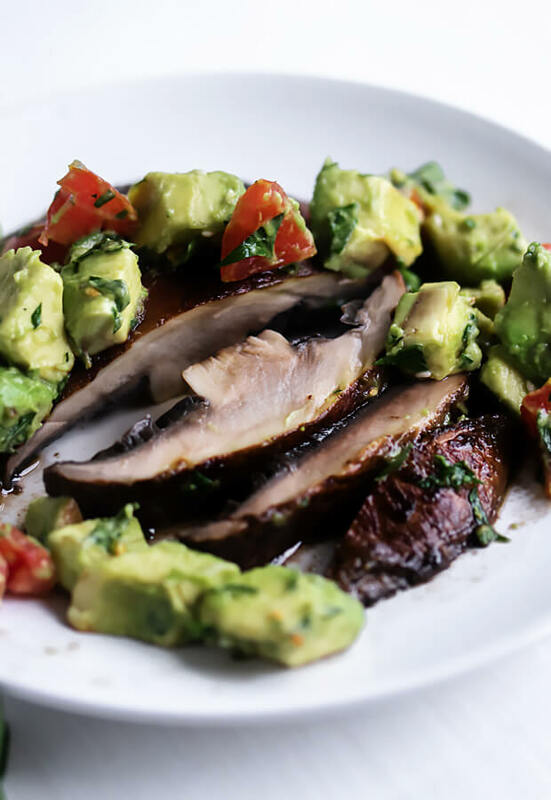 The avocado piled on this marinated portobello steak is not only for flavor but for the satiety and health benefits of saturated fats! This is also why we added hemp seeds. Hulled hemp seeds are one of the only plant sources for a complete protein. 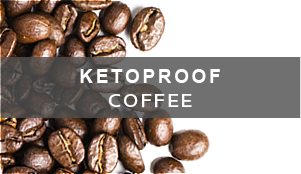 Just a tablespoon or two adds much-needed amino acids without adding a significant amount of carbohydrates, not to mention the nutty flavor boost! 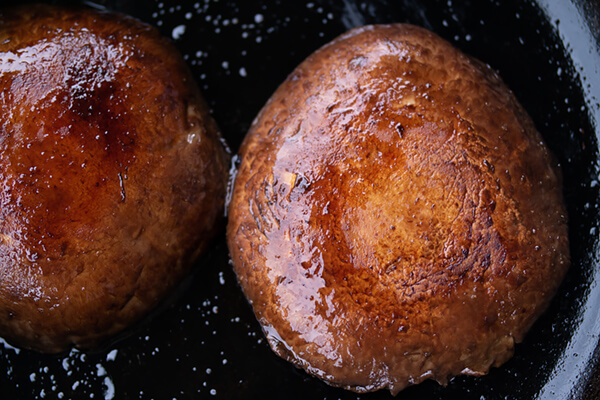 When grilling or searing the mushroom, remember that mushrooms have a lot of moisture. You want to heat the exterior of the mushroom quickly without cooking it so long that it becomes too soft. 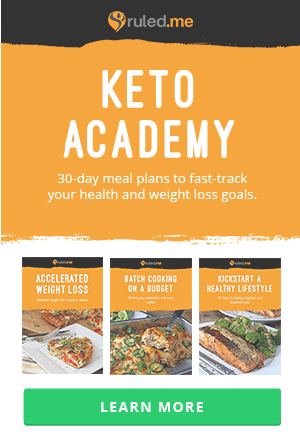 If you have difficulty finding the large mushroom caps, then this recipe also works with the large sliced portobello mushrooms that are often in the produce section. 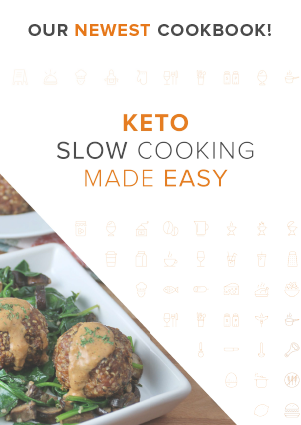 Prepare them the same way then fry them in a cast iron pan or a dark coated skillet to create a savory side dish! 1. In a small dish, whisk together the marinade ingredients then set aside. 2. 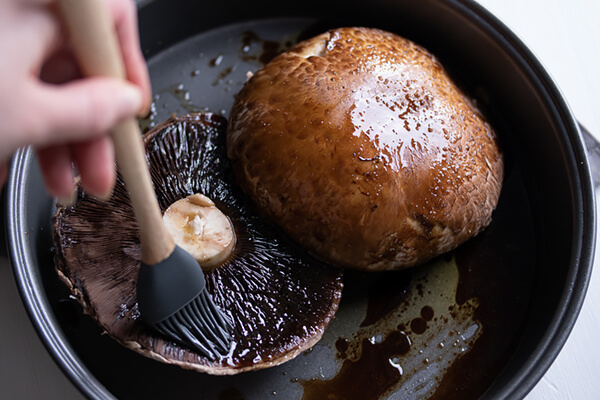 Clean and trim the portobello mushrooms. Remove any dirt with a soft towel. Trim the stem if desired. 3. In a shallow dish, saturate the mushrooms with the marinade and toss a few times to coat. Let them sit for at least five minutes, turning occasionally to absorb the sauce. 4. 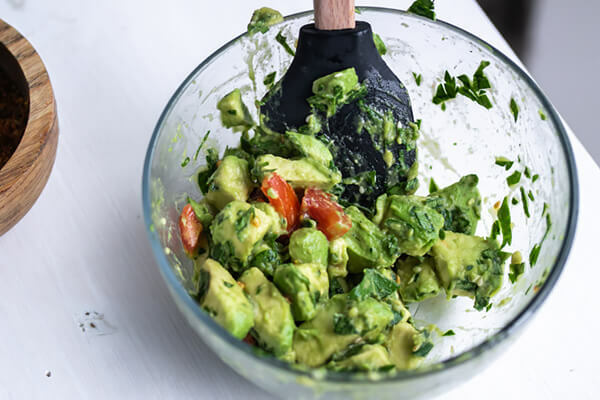 Combine the diced avocado, tomato, and finely minced parsley in a small bowl. Sprinkle with salt and half of the hemp seeds. Toss to coat. 5. Preheat a dark coated or cast-iron skillet over medium-high heat. Pan sear the seasoned mushrooms until each side browns and the mushrooms begin to soften. 6. Top each mushroom with avocado salsa and remaining hemp seeds. Serve hot. 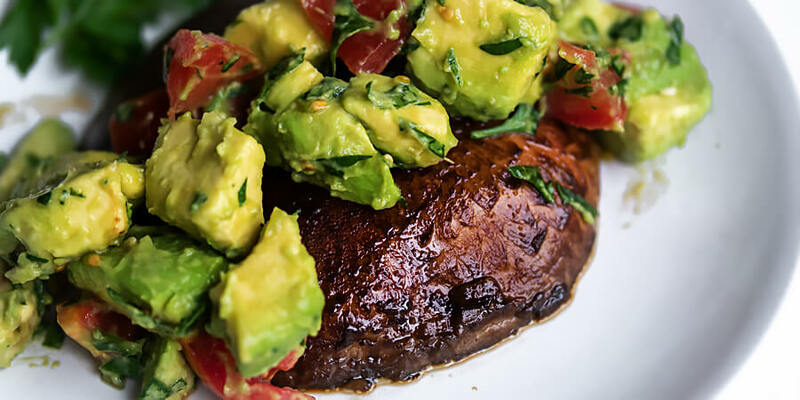 This makes a total of 2 servings of Vegan Portobello Steaks with Avocado Salsa. 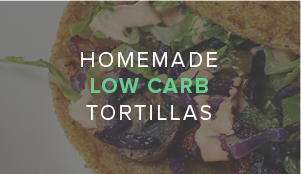 Each serving comes out to be 328.8 Calories, 29.95g Fat, 5.45g Net Carbs, and 5.45g Protein. 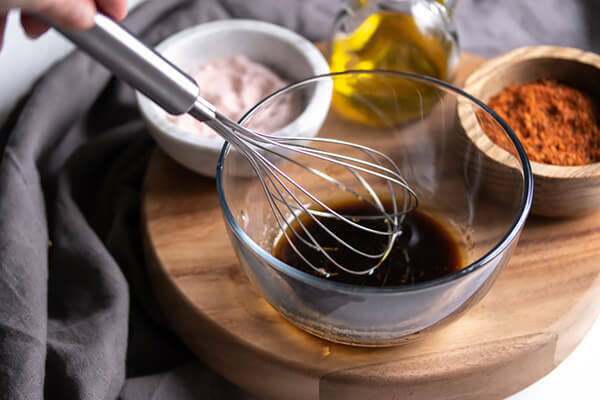 In a small dish, whisk together the marinade ingredients then set aside. 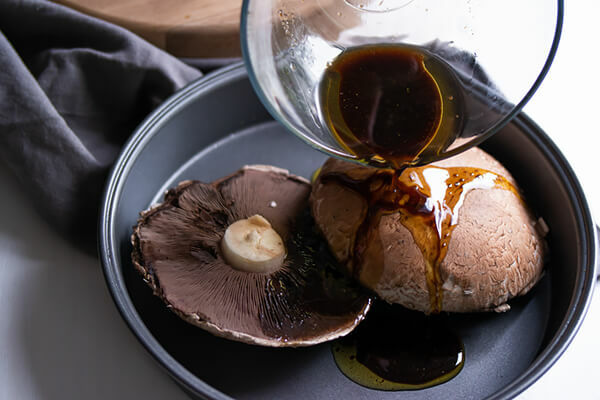 Clean and trim the portobello mushrooms. Remove any dirt with a soft towel. Trim the stem if desired. In a shallow dish, saturate the mushrooms with the marinade and toss a few times to coat. Let them sit for at least five minutes, turning occasionally to absorb the sauce. 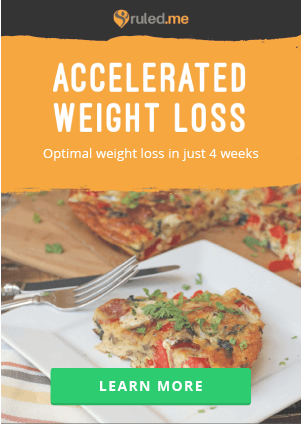 Combine the diced avocado, tomato, and finely minced parsley in a small bowl. Sprinkle with salt and half of the hemp seeds. Toss to coat. Preheat a dark coated or cast-iron skillet over medium-high heat. Pan sear the seasoned mushrooms until each side browns and the mushrooms begin to soften. Top each mushroom with avocado salsa and remaining hemp seeds. Serve hot.